Back To Back Success Makes Kriti Sanon The Most Sought After Actress, Here's How! Back To Back Success Makes Kriti Sanon The Most Sought After Actress, Here’s How! Kriti Sanon’s Luka Chuppi is in no mood to slow down as the film collects 89.83 Cr at the box Office. With back to back success rate, Kriti Sanon has successfully joined the prodigious club accompanying her fellow actors Shraddha and Alia who also have a huge line up of films. Gaining momentum from their super hit releases in the recent past, the leading actresses of Bollywood have bagged multiple projects in the coming phase, offering versatile performances with each film. Earning big banners for their coming outings, the ladies are not just on the top of their game but also running the showbizz with their phenomenal run. 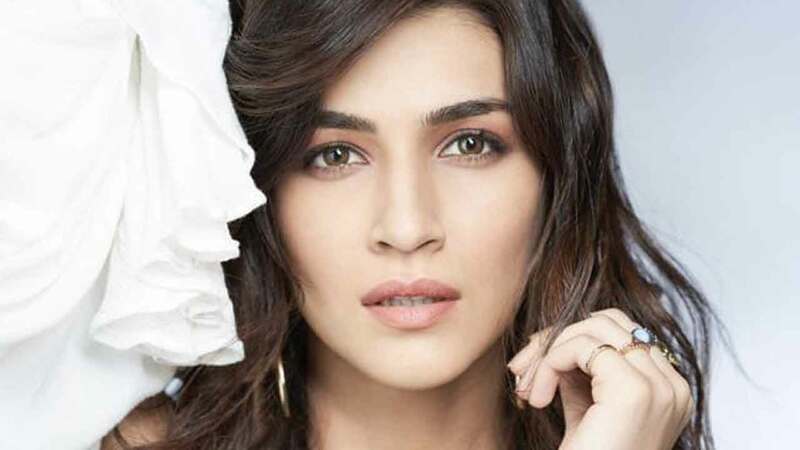 Luka Chuppi also marks Kriti Sanon’s highest opener ever as a solo female lead and the actress is overwhelmed with the kind of the response the film has been garmering. Kriti Sanon is currently running a hectic schedule as the actress is busy shooting for her upcoming next in Karjat. Next articleSalman Khan’s Launches Being Strong – A Fitness Equipment Range To Suit India’s Fitness Requirements!